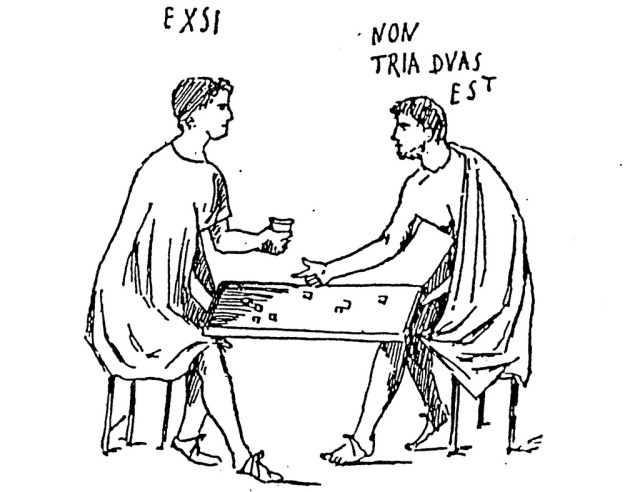 (Latin stratum super stratum). Layer over layer. stands for Sanctae Theologiae Professor. Professor is the Latin for Doctor. D.D.— i.e. Divinity Doctor or Doctor of Divinity— is the English equivalent of the Latin S.T.P.